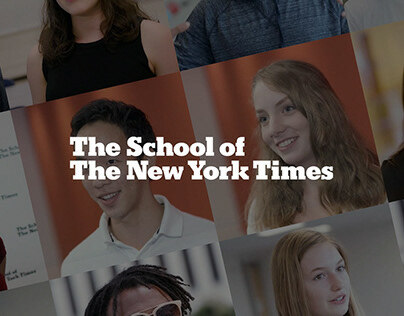 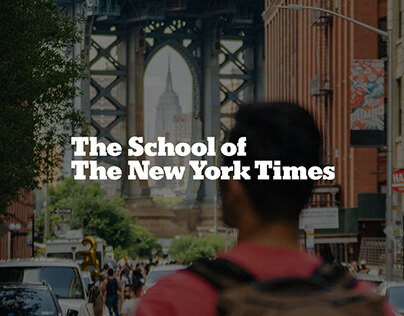 Currently I am the Lead Front End Developer and Designer for The School of The New York Times. 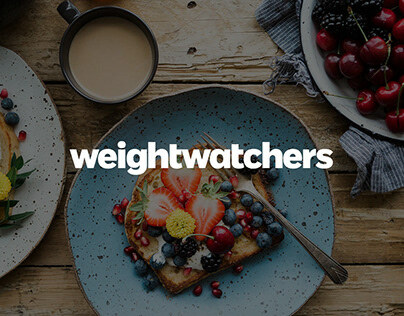 Previously I worked for Weight Watchers International as part of their development team. 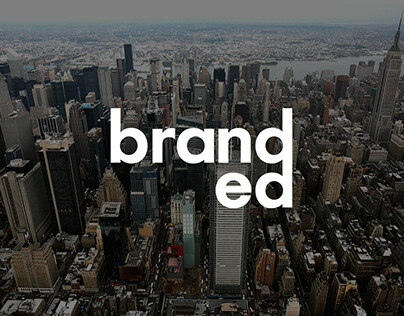 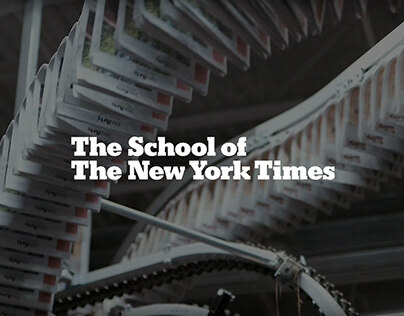 The School of The New York Times / Spotlights Exp.